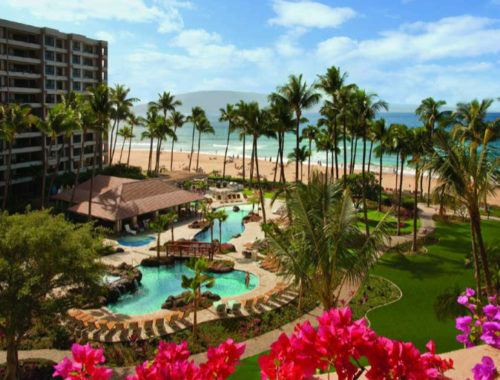 Commanding the pristine North Kaanapali Beach on the island of Maui, The Westin Kaanapali Ocean Resort Villas offers a distinctive blend of resort and villa-style living, with upscale home comforts. The 26-acre AAA Four Diamond resort features 1,021 studio and one–bedroom villas with Westin’s Heavenly Bed®, separate shower and whirlpool tub, flat-screen HD TV, washer/dryer, full kitchen/kitchenettes and Internet access. Each day begins with exhilarating fun – whether it is morning yoga on the ocean lawn, sunbathing by the six outdoor pools, learning to hula or paddle boarding in the warm Pacific. In addition to three restaurants & bars, the resort offers poolside barbeque grills and two general stores with deli. 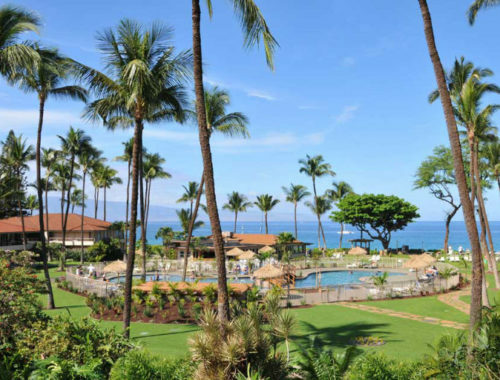 Other highlights include the award-winning Spa Helani, a Heavenly Spa by Westin™; Westin Kids Club; Westin Workout®; Hawaiian activities; beach fun and complimentary shuttle service to historic Lahaina Town. 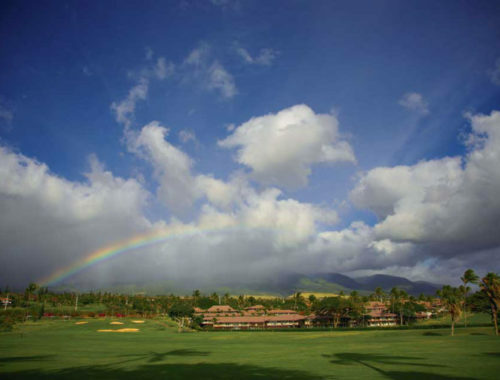 Outdoor adventures such as whale watching, hiking, horseback riding and championship golfing are easily accessible. Square Footage: 900 sq. ft.
Square Footage: 500 sq. ft.
Skating by the Sea, a Kanapali Holiday showcases ice skating in Hawaii’s tropical paradise as part of the year-end festivities at The Westin Kaanapali Ocean Resort Villas. 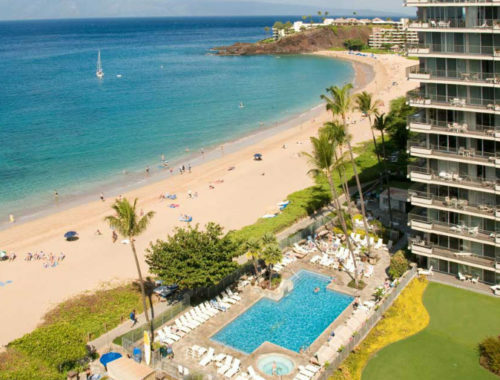 The beachfront resort is the very first on the island of Maui to offer this annual thrilling experience between Thanksgiving and New Year holidays. Guests will be treated to breathtaking views of the shimmering ocean as they indulge in this outdoor fun activity. The hybrid skating rink will be further enhanced by holiday music, lighting and festive decor. It is the perfect holiday getaway with families and friends. 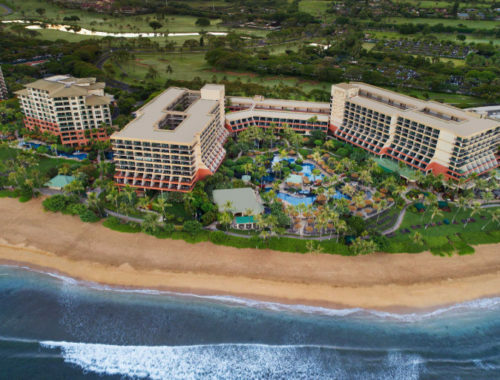 The Westin Kaanapali Ocean Resort Villas’ annual Fourth of July celebrations are designed with an eco-friendly touch – 60,000 fresh orchids in shades of white and purple are showered onto resort guests from a helicopter above! The Hawaiian Flower Shower creates an unusual buzz of excitement especially with specialty flowers that are dropped together with thousands of orchids. Guests who find the specialty roses receive prizes ranging from dining and spa certificates. The environmental–friendly activity promotes a clean and smokeless “flowerworks” alternative and emphasizes the importance of environmental sustainability. Tween And Teen Mixers is a unique experience in store for tweens and teens at The Westin Kaanapali Ocean Resort Villas. An evening of fun, dancing and excitement with delectable mocktails and treats will be offered at Pulehu, an Italian Grill with a pre-party at Spa Helani, a Heavenly Spa by Westin. Live entertainment with a cool DJ spinning teen favorites will add merriment to the get-together with lots of gifts and prize giveaways. Activities include dance contest, Wii games, balloon sculpture and more! For dates and more details, visit the resort’s website. 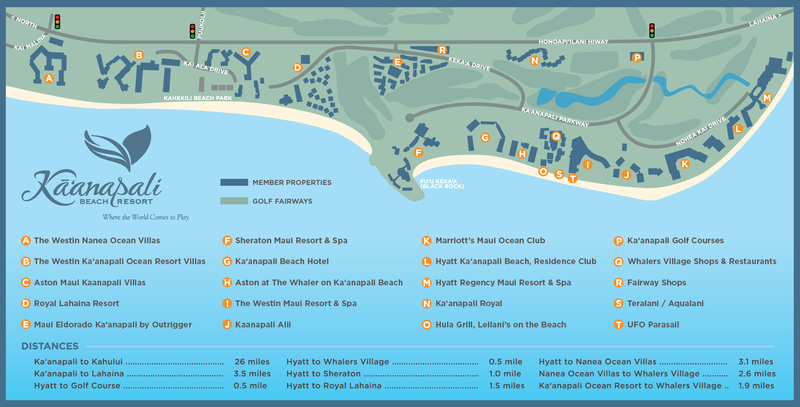 The Westin Kaanapali ocean Resort Villas has won numerous awards. View their awards here.